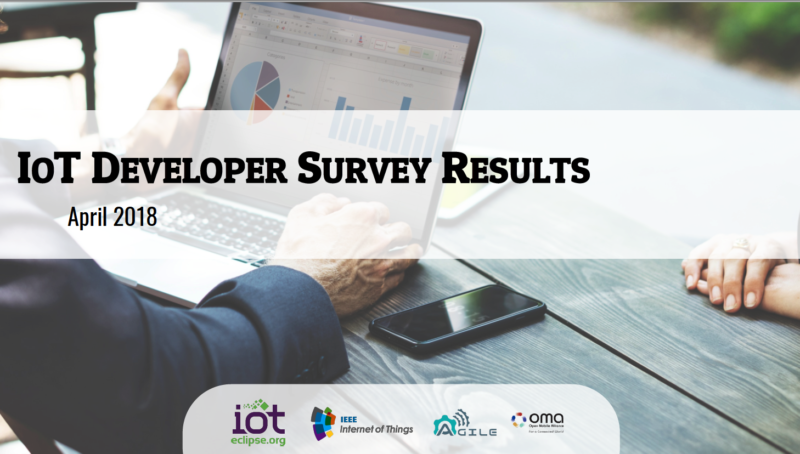 We’re pleased to announced that the fourth IoT Developer Survey 2018 results have just been published! It has been a pleasure for the AGILE consortium to participate in this initiative again this year. This confirms AGILE’s position as being in the current IoT trend. 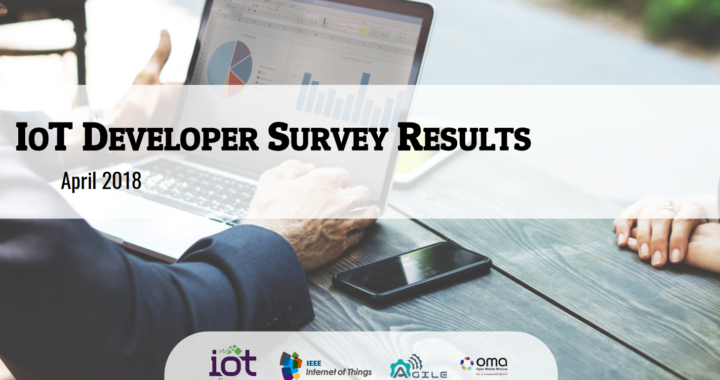 Posted in Community and tagged developer, IoT, Survey.